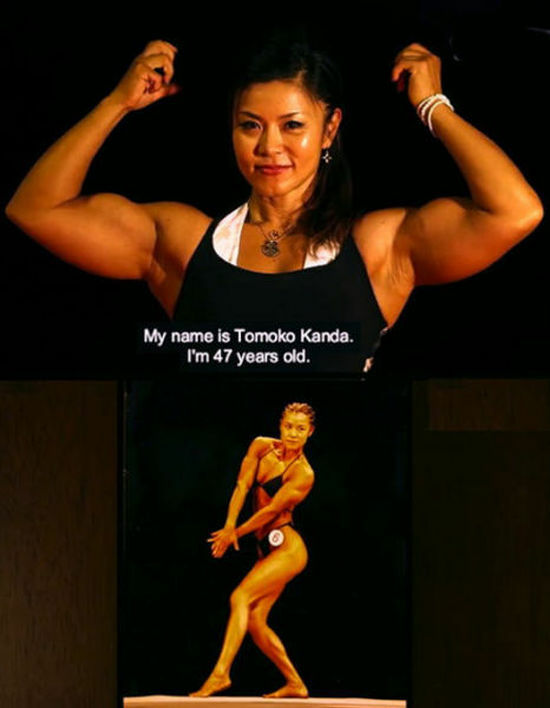 Can you guess the age of these Japanese female bodybuilder? still not doing it for me. I was guessing 50. You can see her age in her eyes. Wow, she's gorgeous!!! Love Asian girls ! Tiny but Mighty! !